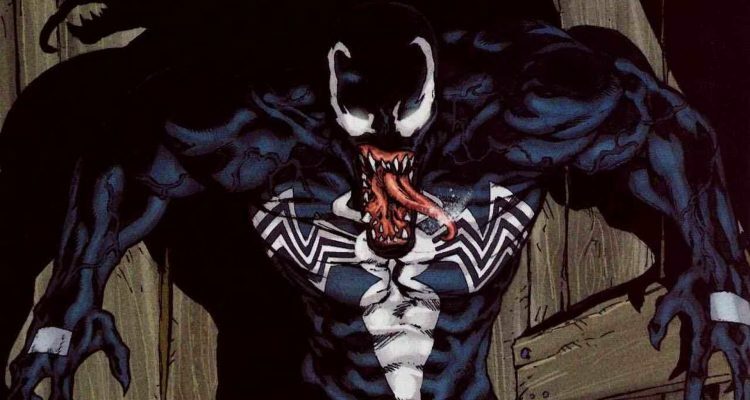 Aquaman movie delayed two months, Sony’s Venom movie takes its place – Eggplante! Big screen developments for both DC and Marvel took place today, as DC’s Aquaman movie suffered yet another delay, while a previously rumoured Marvel-licensed movie from Sony Pictures takes its former release date. Aquaman has vacated its planned October 5th, 2018 release date, after previously being delayed out of a July 2018 release, with Sony placing their now-confirmed Venom movie in that date instead, according to official source, TheWrap. Aquaman will now hit theatres on December 21st, 2018, ironically competing with Sony Pictures’ previously-announced animated Spider-Man comedy starring successor Web-Slinger, Miles Morales on that date, assuming that movie isn’t in turn moved to a different date in the meantime. Details are thin about Venom at this point, though the movie is believed to be the hopeful start of a franchise that’s separate and unrelated to the new Marvel Cinematic Universe-set Spider-Man movie franchise that’s being jointly produced by Sony Pictures and Marvel Studios, set to begin with Spider-Man: Homecoming this July. 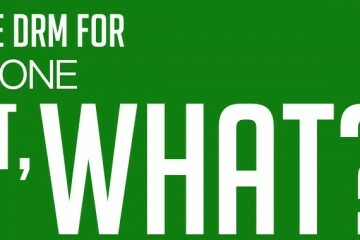 It’s even believed that there will be no Spider-Man character at all in the Venom movie, which is also believed to be targeting an R-rating, with Sony allegedly being inspired by the success of 2016’s Marvel-licensed blockbuster hit, Deadpool from 20th Century Fox, and being no doubt further emboldened by the huge critical and commercial success of this year’s recently-released R-rated superhero blockbuster from Fox, Logan. 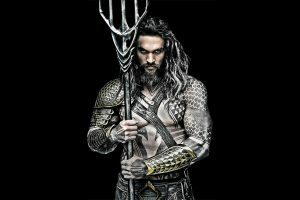 Aquaman, meanwhile, is a planned entry in Warner Bros.’ and DC Entertainment’s shared big screen DC Extended Universe, which currently comprises 2013’s Man of Steel, along with 2016’s Batman v Superman: Dawn of Justice and Suicide Squad, with Wonder Woman and Justice League expanding it again later this year. Aquaman stars Jason Momoa as the title character, who will make his proper big screen debut later this year in Justice League, alongside two other allies, Amber Heard’s Mera and Willem Dafoe’s Vulko, who will both return for the solo Aquaman movie in 2018 as well. Aquaman will also star Watchmen alum, Patrick Wilson as its lead villain, Orm/Ocean Master, and Yahya Abdul-Mateen II as secondary villain, Black Manta. Batman Forever alum, Nicole Kidman is also rumoured to be in final talks to portray Aquaman’s Atlantean mother, Atlanna. Keep summoning Eggplante for all major news and updates on the DC Extended Universe, Sony’s Venom movie, and other Marvel-related movie projects.